Indian Shores, Florida….”Gators, Turtles and Birds,,,oh my”! This family-friendly town is home to live alligators, nesting sea turtles and the Suncoast Seabird Sanctuary and the Town Square Nature Park, all of which capture the essence of peace and tranquility. If you ever want to find your wild side, then we suggest you throw a birthday party that offers rides, such as bounce houses and the big brother of a “Slip and Slide” e.g. water slide. Our family business (Done Rite Party Rentals) has all the inflatable party bouncing and jumping adventures to make a celebration come to life! We know that the folks in Indian Shores celebrate holidays in a big way with their St. Patrick’s Day Festival and Holiday Lighted Boat Parade. So why not apply that fun aspect to birthdays and other festive events? Sometimes a jumping, bouncing child can be a bit out of control but put that same child on an inflatable bounce ride and the chaos is contained while at the same time allowing good times to roll. Adults often like to join in the fun and therein comes our large waterslides and bounce buildings that are roomy enough to fit both old and young.. Try introducing Done Rite’s inflatable and entertaining bounce adventures to other special events in Indian Shores. We can service picnics of all nature, church events, PTA fundraisers, carnivals, fairs, family reunions, retail store openings and more. Bounce house rentals have become extremely popular over the past few years and our rental company uses high quality products when it comes to bounce houses, castles and all inflatable party rides. 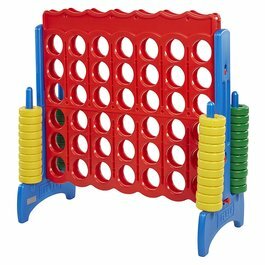 We offer a wide selection of interactive games to add to the party fun. 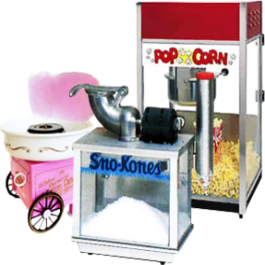 If you and your guests feel like a snack in between activities, we have popcorn, snow cones and cotton candy. 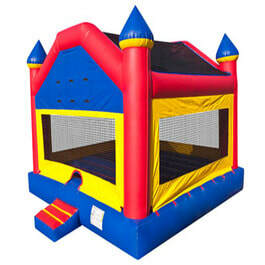 Our bounce houses and jumpers are available in several sizes and themes. Our water slides come in short or tall sizes, accommodating the little ones as well as the grownups. Done Rite Party Rentals has personnel that will come to Indian Shores to deliver and set up all inflatable bounce rides and water chutes and anchor them securely for safety. All party rentals will be up and running way before the festivities begin. We know that you value your time. Health concerns can be put to rest. Done Rite Party inflatables are washed and sanitized before and after each use. No bounce house, moonwalk, spacewalk or water slide is allowed off of our premises without being cleaned first. 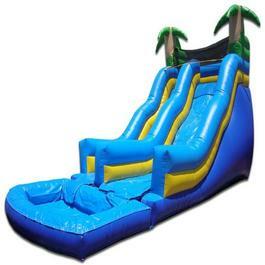 We also do regular inspections of all inflatable rides in order to avoid renting out any bouncer, etc. with a defect. 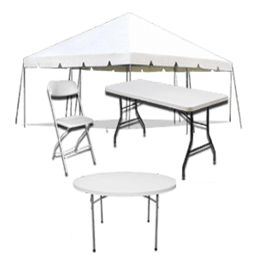 For your convenience, you can opt for the rental of a table and chairs. We can provide a table to allow space for a small number of guests or a larger party group.Needless to say, after all the jumping on our bounce rides and sliding down our water chutes, your party guests will need a place to rest and take a time out. Tents are also available for rent, should you want to provide extra shelter from the sun. Indian Shores is in Pinellas County, Florida and the sun is usually shining. Call Done rite Party Rentals, the company that cares, for the bounce house party experience. Our company is licensed and insured and complies with city and county codes.